I’m pleased to announce that I’m a proud, adoptive mother to a few streets in Virginia! I see these signs around Virginia a lot and have been curious about the program. 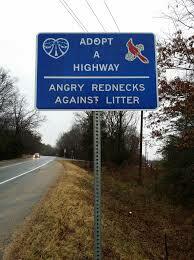 The purpose of this program is to clean up litter, duh. With my adoption, I agree to keep my streets clear of litter for a three-year period by performing two pickups a year, I have to complete two pickups before my personalized sign can be made, and I have to let the office know when I plan to clean up litter so that I can pick up my trash bags, safety vests (ha! ), and safety signs. 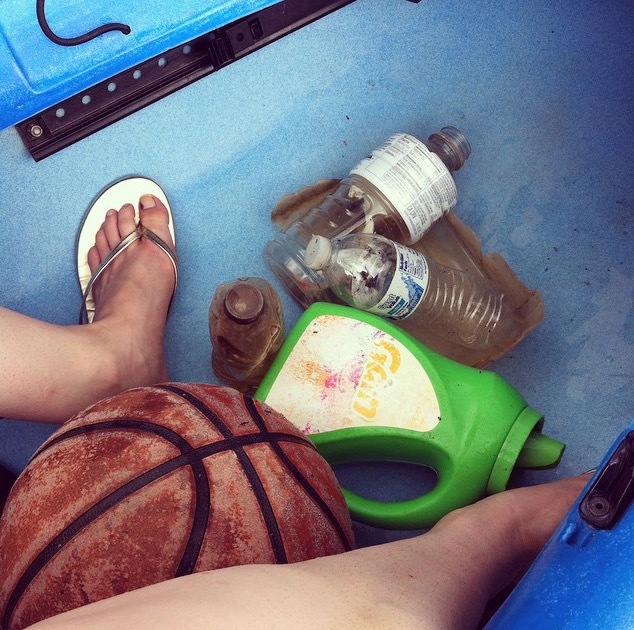 After the pickup, I report back on the amount of litter I collected. I have enlisted the help of my sister, also known as Captain Planet, who becomes rageful at the thought of people littering. 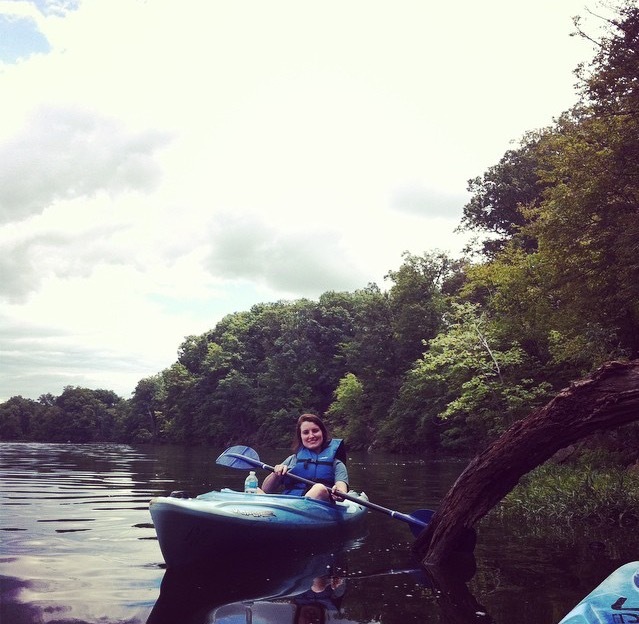 We went kayaking last year and unlike me, who ignorantly cruised along, she roamed the waterway picking up trash. I’m really looking forward to making my ‘hood a little cleaner. Check back for a picture of me in my full litter crew regalia — hopefully alongside my snazzy Great Goal Rush sign.